I'm sure New Year has brought lots of new dreams and resolutions for everyone. As for me, the same thing every year...LOSE WEIGHT, a resolution that has been brought forward for many years now, lol! January is always a month of happiness for us. The New Year...and my Hubby's birthday on 17th. This year, we have triple bonanza!!! My Hubby will be returning home this month. He left to work last year, and we'll be meeting again this year...wow! Hoping he could return before his birthday *finger crossed! On other note, Rishie has moved on to Primary Year 2. And, as usual...my daily chores started after a long school holidays. So, these are the happenings for now...let's check out the dish. A quick version of mine, best served with white rice...and best if it's made spicy, using bird's eye chillies. Fry the marinated fish blocks in oil until golden brown or cooked. Reduce oil and stir fry the blended paste. Place the pandan leaf in and mix together. Cook covered for 3-5 minutes. Stir gradually. Add thin coconut milk, salt and tamarind pulps. Allow gravy to boil a few times. Add thick coconut milk and fried fish blocks. Mix slowly. Cover for another 2 minutes, leaving the gravy to boil. Check for salt. Add some water if you want a lighter gravy. As for me, I'd always liked it thick! NOTE : You may try making this dish using chicken. OR fried bean curds / tofu. 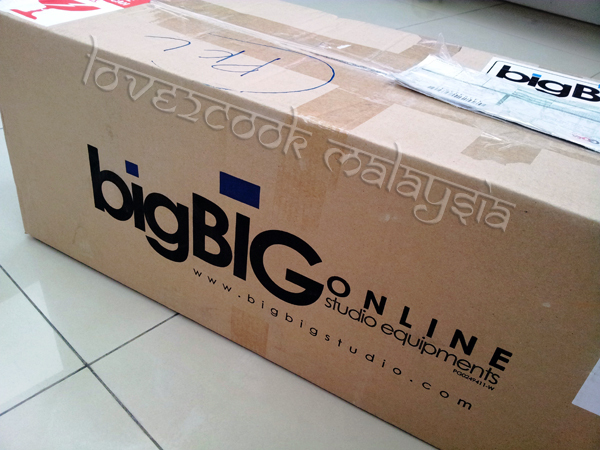 Received a New Year gift from dear Hubby, which arrived yesterday! Will keep you posted on what I've got!!! Here's the first shot of the box. LOvely Photography. Great recipe!! Love to follow you! Do check my page too! 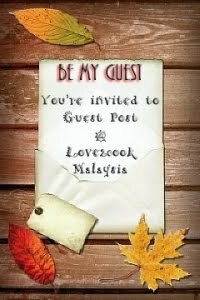 waa love,pandai love masak lomak cili api tu,,kalau nak tau sometimes akak masak pecah santan sometimes really cantik gitu..but looking at yours..drolling you...tahniah!!! 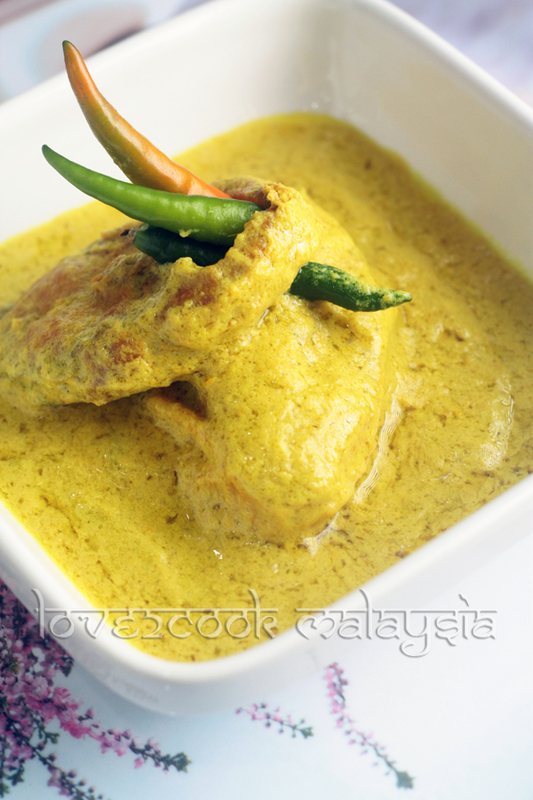 wahh.. sedap pekat masak lemak love.. buat pedas2 mmg terbaik! 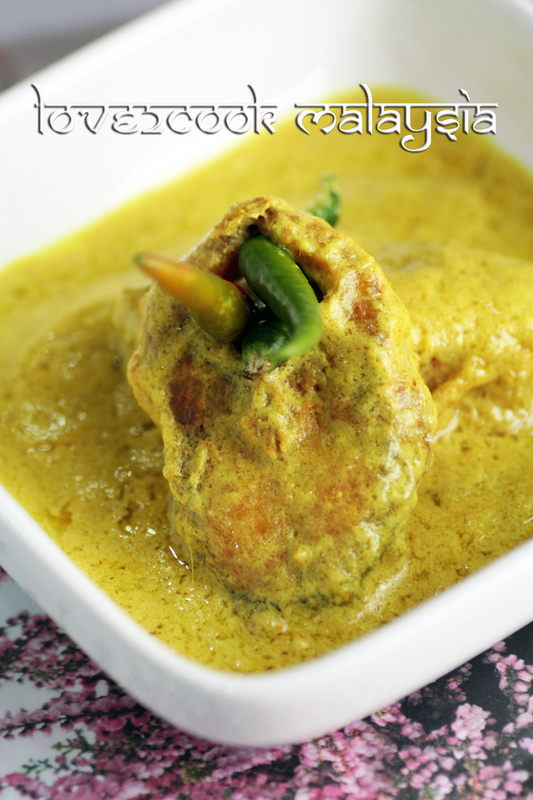 wow...the fish curry looks so mouthwatering...ur clicks r so amazing !n i guess thats a tripod :-)so whats the prize 4 guessing it right ? 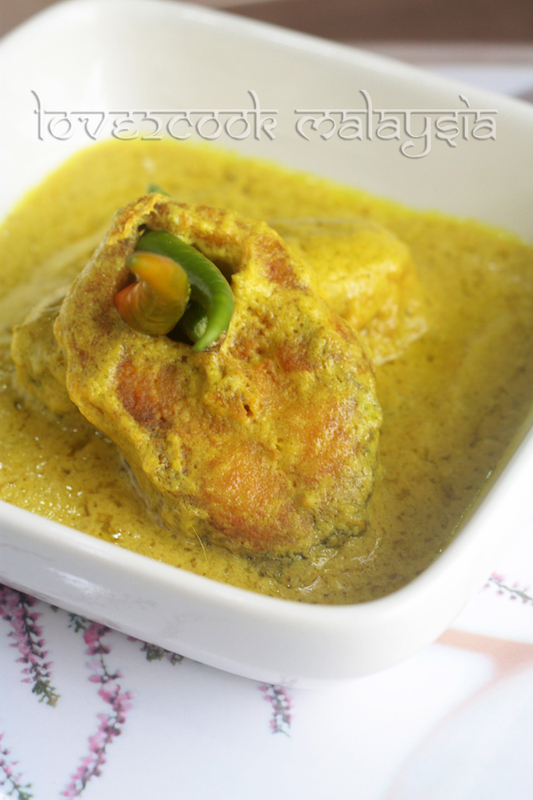 Super delicious and tempting fish curry..
wow...the fish curry looks so mouthwatering...ur clicks r so amazing ! bukakla kotak tu..nk intai gak..hihi..
Wow this looks super and tempting. Happy new year and hope all ur wishes come true. Looks like someone got some really nice lighting sets and other gear for her already perfect photos. Awsome texture.Looks like very wonderfull recipes. I ll surely try them. 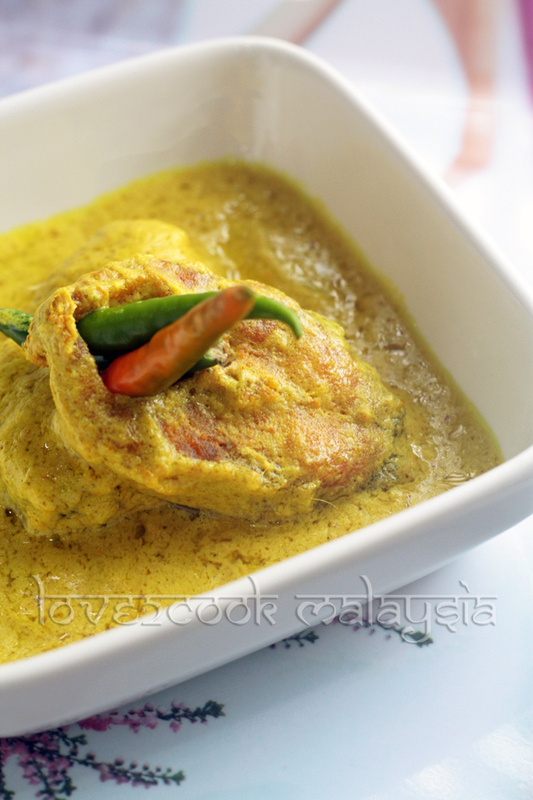 Owh the masak lemak n cili apa tu....erk, buat ayu nak pingsaaaan.....lapo2...sedap tuuu!!! An Inspirational Award is waiting for you. Please collect your award from my blog. Your dish need more rice to go with it, look so yummy!